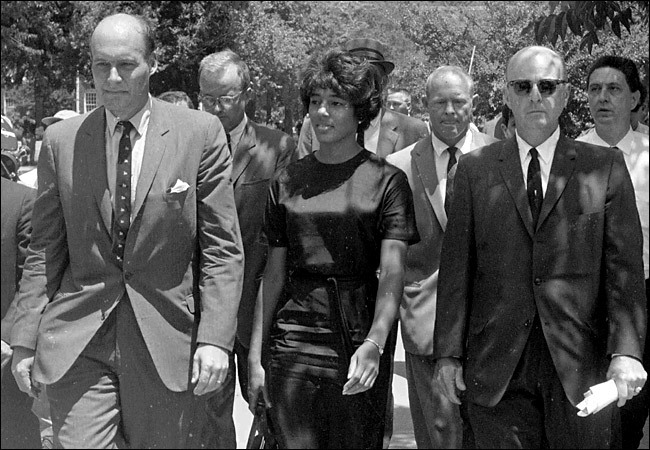 In 1963, Vivian Malone Jones became one of two Black students who were the first to matriculate at the University of Alabama. Jones died in 2005. Young people have no idea how things were back then. Your photos are a valuable history lesson.